WordPress is a web developer’s dream-come-true open source website creation tool. 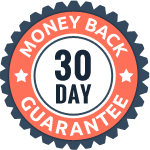 WordPress offers immeasurable flexibility, scalability and even security with tons of security plugins. Whether it is to build a single website that boasts of great utilities or multiple websites that run attached to many websites, WordPress can do it. The WordPress Multisite Network feature was rolled out with WordPress 3.0 version. WordPress Multisite Network is a network of websites that are created on a single WordPress installation. A WordPress Multisite Network solution is useful for enterprises that are managing multiple sites or subdomains. If your WP Multisite set up with sub-directories, then you can choose Domain Validation (DV) SSL certificate. Single SSL certificate can be installed on the main domain to secure all the sub-directories on WP Multisite network. You can also choose Extended Validation (EV) SSL to protect Multisite with Sub-directories. EV SSL activates visible trust indicators such as green padlock icon, https:// and legally incorporated company name is displayed prominently on the browser address bar. Each sub-domain will have an identity of its own. Subdomains cannot be secured using a single SSL certificate. Therefore, you will require a Wildcard SSL certificate in order to protect unlimited subdomains hosted on WP Multisite Network instantly. You need to add an asterisk symbol (*) in your main domain (eg. *.example.com) to request a wildcard certificate. You can secure Multisite with Multiple Domains using a Multi-Domain (SAN) SSL certificate. You can request a certificate for a main domain, and add other domain names as an additional Subject Alternative Names (SANs). 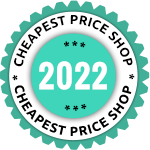 Selecting SSL certificate is based on your business requirement as well as type of WP Multisite opted. Each type of WordPress Multisite offers diverse benefits. More number of websites in the Multisite Network, difficult to secure it. 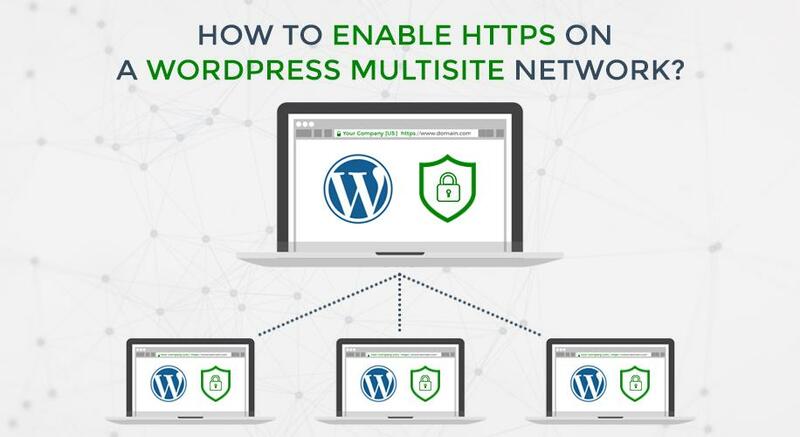 Enabling HTTPS for your WordPress Multisite Network helps to prevent an Man-in-the-middle (MITM) Attack. Step 1: Go to WP Admin dashboard >> Settings >> Domain Mapping, where scroll down to the bottom of the page to choose Force http/https (Only for original domain) option. Step 2: You would be prompted with a “Would you like to force https in admin and login pages”. Select ‘Yes’ to force https login and admin pages of WP Multisite when user visit the page without typing “https” in the prefix of URL. Step 3: Next, you would be prompted with a “Would you like to force HTTP/HTTPS in front-end pages”. 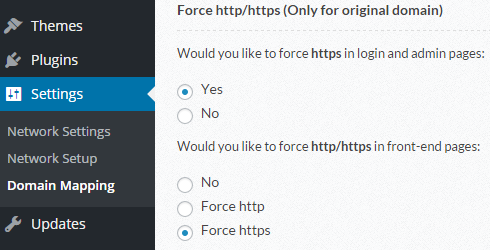 Select ‘Force https’ option. 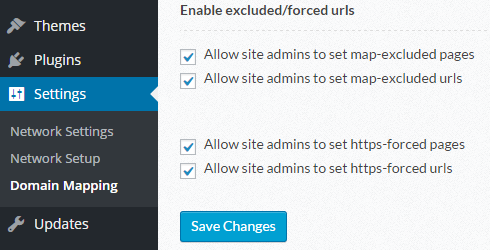 Steps 4: Scroll down and select the feature “Enable excluded/forced URLs”. Where Just you need to click on all square boxes to assign permission to your users to exclude desired pages or URLs from mapping and allow them to use your SSL on their websites. Step 5: After settings completed, a user can go to Domain Mapping option and map multiple websites. That’s it. You’re done of enabling HTTPS for a WordPress Multisite Network. Next PostNext How to Install SSL certificate on Oracle WebLogic Server?